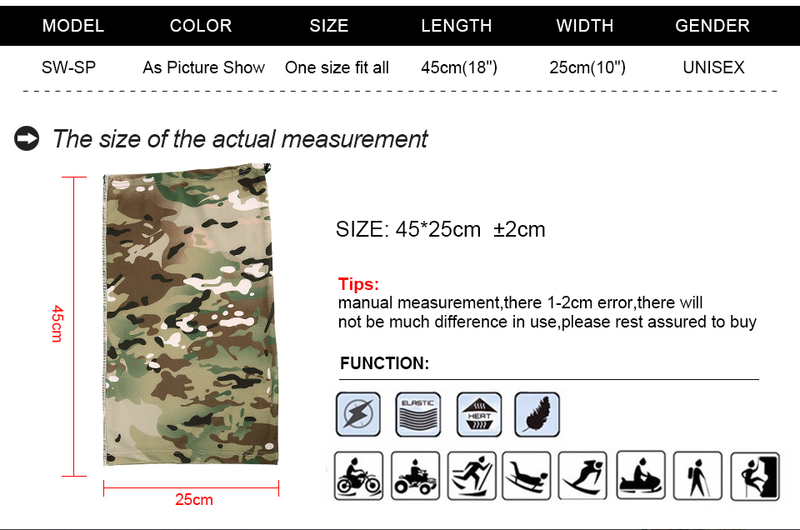 Material: Worsted spandex; Composition: 85% Polyester, 15% Spandex. The material is very soft and cool to the touch. The edges are actually stitched. And although you can see seams, it is very well constructed. It also has a drawstring on one end. Suitable for men or women has lightweight, moisture-wicking fabric ideal for summer sports, to draw sweat away from your face and dry quickly. 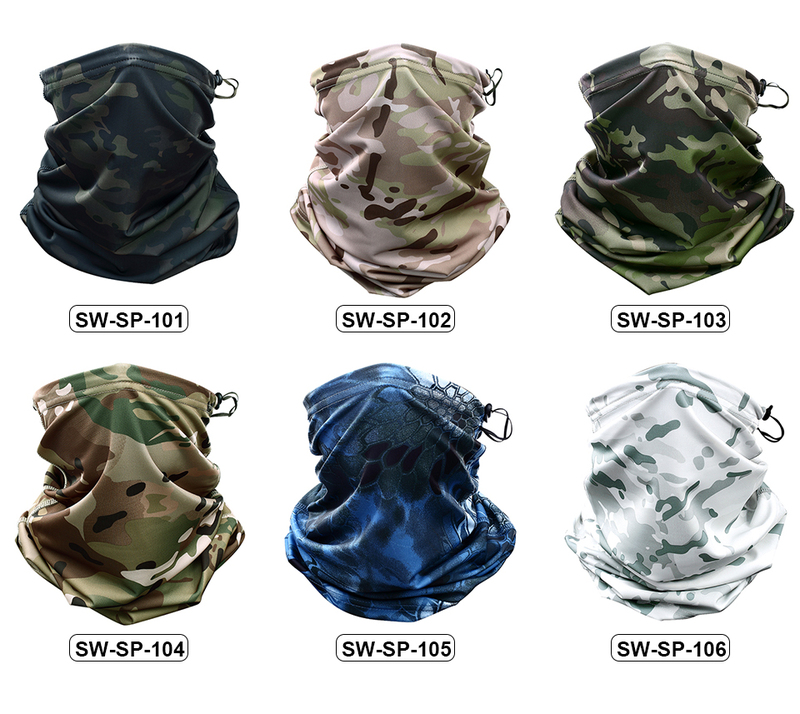 Multipurpose: Use as A Neck Gaiter, Face Mask, Head Shield, Headband, Balaclava, Sun Mask, Pirate Rag, Beanie, Wristband, Hat Liner... for 14 different wearing styles. Easy care: soft, quick-drying, wash by hand for the best result.